Whether it’s a New Year’s resolution or driven by the desire to be mindful of what we’re putting on our skin, more than a few friends of mine are on the hunt for new products to incorporate into their daily beauty routine. Products have long been my “thing” and I’ve tried and tested almost everything you can imagine. Each day we slather soaps, lotions, make-up, creams, gels and toners on our skin. Every time we do so, everything is being absorbed into our skin and our bloodstream. Using products that are as natural as possible is vital to me for that very reason. However, equally important is using products that aren’t tested on our animal friends. Developed in the UK by a husband and wife team, REN’s successful line of (mostly) vegan products has earned it a global fanbase. Guided by five principles – including the right ingredients and the right environmental impact – their line of gentle skincare has my face glowing. Find it in BC at Sephora or Kiss & Makeup. Extensively certified for being both organic and eco-friendly, this animal and plant-loving brand is simple, balanced skincare at its finest. 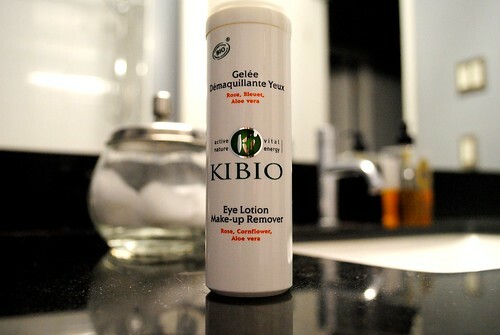 Because REN doesn’t remove eye makeup, this remover gel is one of my essentials! It’s available in Canada exclusively at Shopper’s Drug Mart. Ever the skeptic, I’d heard about all the hype that Moroccan-based oils can have on one’s hair and I saw all the imitations flooding the market. On my last visit to The Lounge, my equally skeptical stylist, Mari, gushed about original MOROCCANOIL. I’d buy this product based on scent alone, but now I use it twice a week to keep split ends and dry tresses at bay. 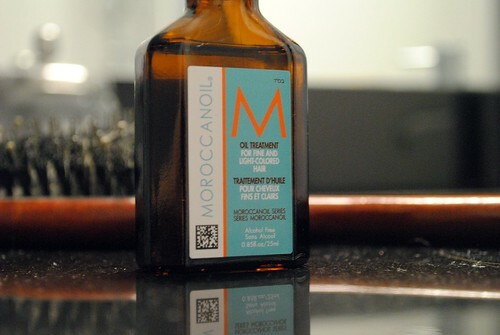 Original MOROCCANOIL can be found at most salons or online. 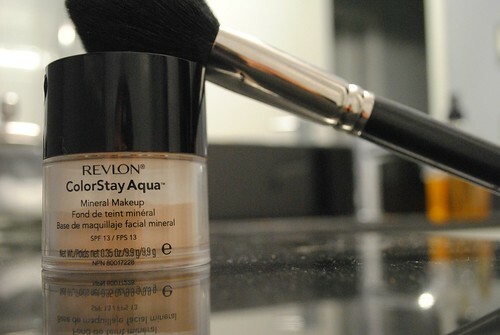 If you’re like me and prefer the feeling of little or no makeup, this might be the right foundation for you. This powdered foundation is kept moist with coconut water and because it’s powder-based, oil is instantly eliminated. It feels entirely weightless and covers flawlessly – if you use it correctly. Don’t be afraid to load up your brush. Like Jack Burton and Gracie Law or peanut butter and chocolate, so too are my hair and Bumble and bumble meant to be together. I’ve never, ever found a haircare line that loves my locks as much as this one. I’ll admit that it’s pricey but it cleanses, softens and detangles without build-up. And better still? I can flip over the bottle and understand 99% of the ingredients. 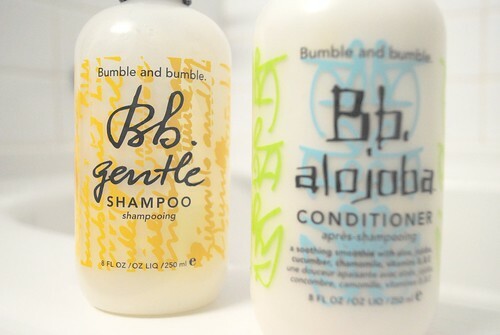 You can find Bumble and bumble. at certified salons or on their website. A little research goes a long way when it comes to finding the right products for you. With so many eco and animal-friendly products on the market, there’s no reason to shell out your cash on products that aren’t. PETA has a comprehensive resource of products that are (and aren’t) animal friendly, which you can find here. However, just because it isn’t PETA-certified doesn’t mean it isn’t animal-friendly. Read the labels and look for a little bunny logo! What are some of your favourite, must-have products? I was not paid, expected, endorsed or asked to write about any of these products. This post is based simply on my experience and preferences after finding what has worked best for me. I’ve been using Arbonne products for nearly 8 months now and my skin is in heaven. They are 100% vegan, not tested on animals, etc and each ingredient in every product is there for a reason (read: no fillers). I’ve also been lucky to find a hair product that is 100% natural and made in NS. Each time I visit, I grab a bottle of conditioner and shampoo, which come in glass bottles that I return and re-fill. BishAlive is made with natural ingredients, including NS kelp, and lovely organic oils as a scent. I’m in love each time I lather up. Other than that, M & I started making our own soap which is an all-in-one body and hair bar, great for guys! The all in one bar sounds great. I wonder if anyone has a ‘recipe’ for one that is helpful to psoriasis on both head and body. Hey Kat – I just grabbed a book from the library on how to make soap. It’s quite easy and the largest “cost” goes into purchasing a scale to weigh everything precisely. I’ve read that tea tree oil and excellent for psoriasis so I’d suggest making a soap or a body wash that uses 100% pure/natural/organic tea tree oil. Citrus oils are supposed to be great as well.